This website has been designed for CvC – Conjunction via Communications. Design and implementation – CatchyDesign. 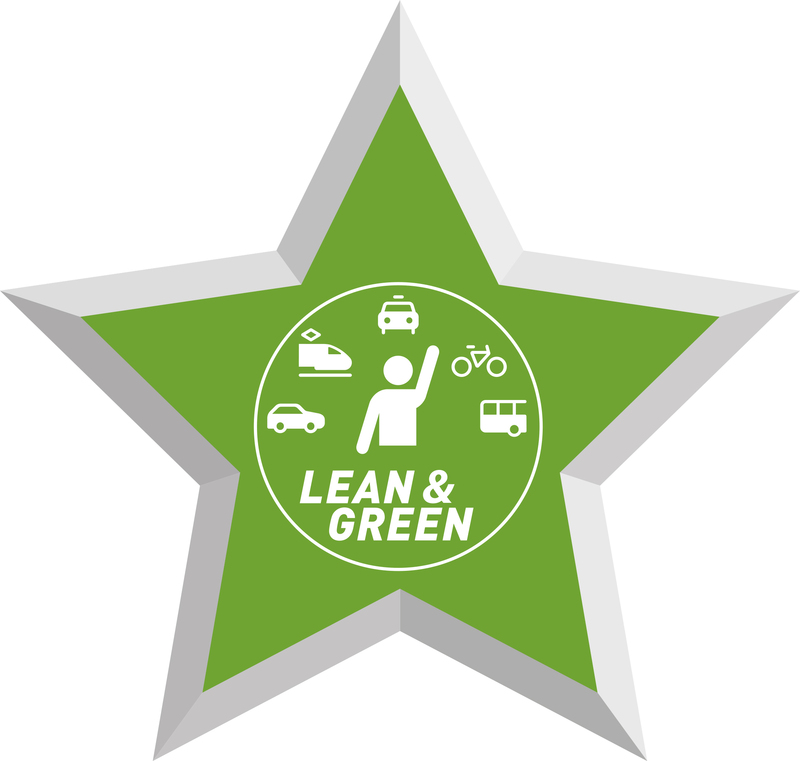 Should you have any questions about this website, please send an e-mail to: info [at] cvc [dot] nu. All information on this website is provided for information purposes only and does not constitute a legal contract between CvC and any person or entity unless otherwise specified. Information on this website is subject to change without prior notice. Although every reasonable effort is made to present current and accurate information, CvC makes no guarantees of any kind. © 2017 CvC – Conjunction via Communications – All rights reserved. 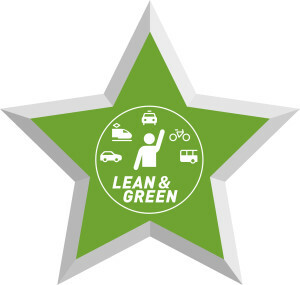 CvC Conjunction via Communications was awarded its Lean & Green Star for sustainable mobility on 23 June 2016.